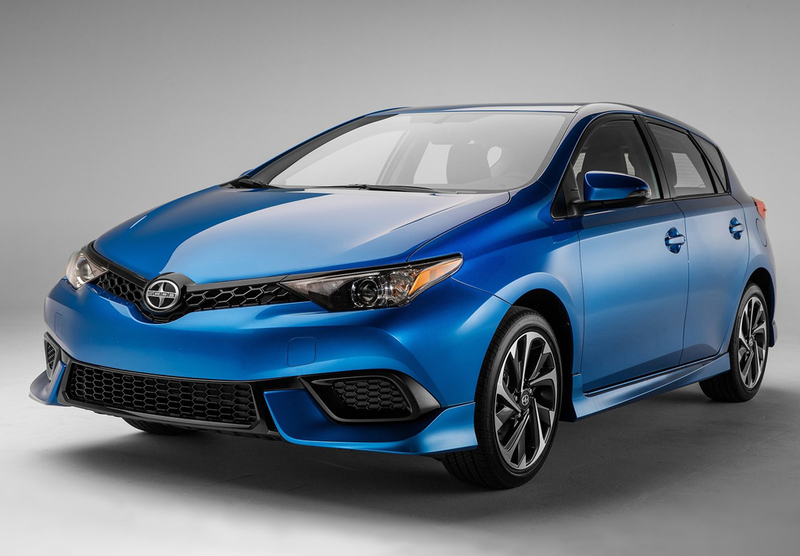 Scion iM offers a fun-filled drive that is paired with stylish looks and cool performance. All this can be had for less than $ 20,000 starting fall 2015. The interior comes with front seats featuring the structure Whiplash Injury Lessen (WIL) to ensure the safety of occupants. 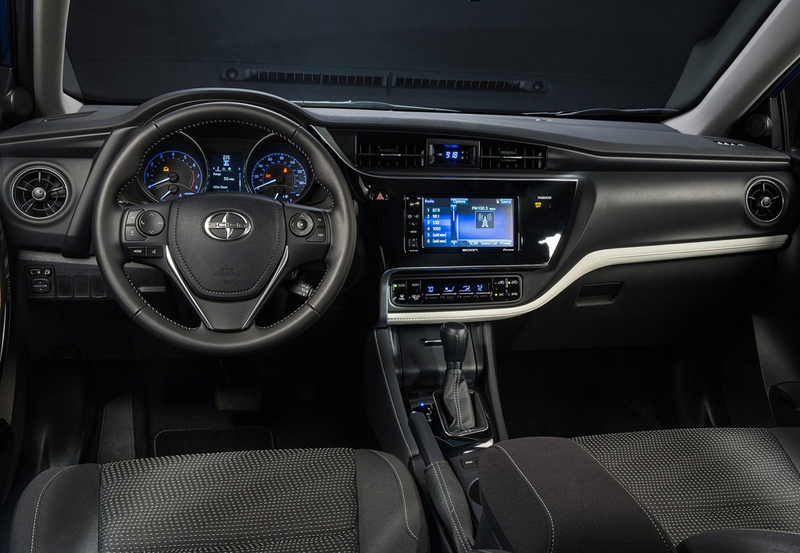 The dashboard flaunts a layered design. The instrument panel has sporty look and the controls are easy to use and can be quickly accessed. The acoustic layer for the windshield gives a peaceful cabin. 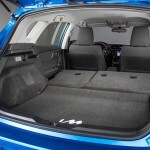 The floor silencer sheets and insulation that is foam-type make the cabin quieter. A variety of remarkable facilities have been included as standard on the vehicle. 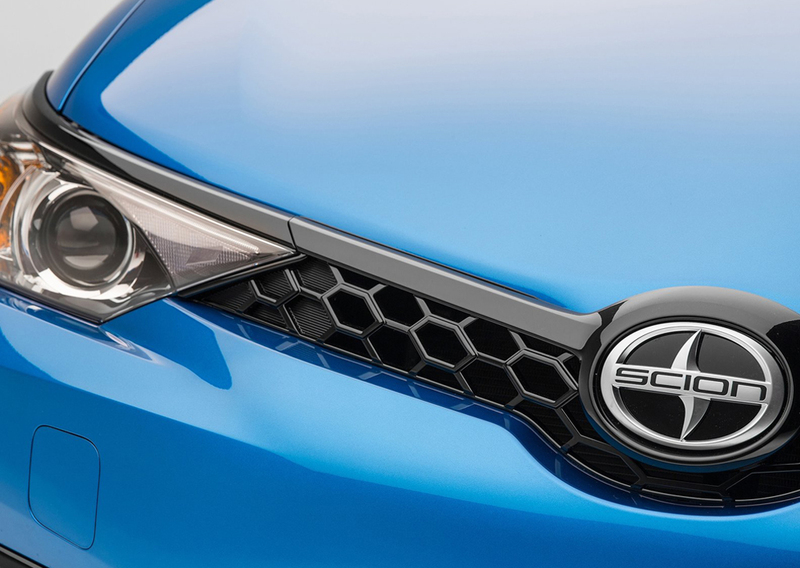 Scion has incorporated its famous strategy mono-spec. 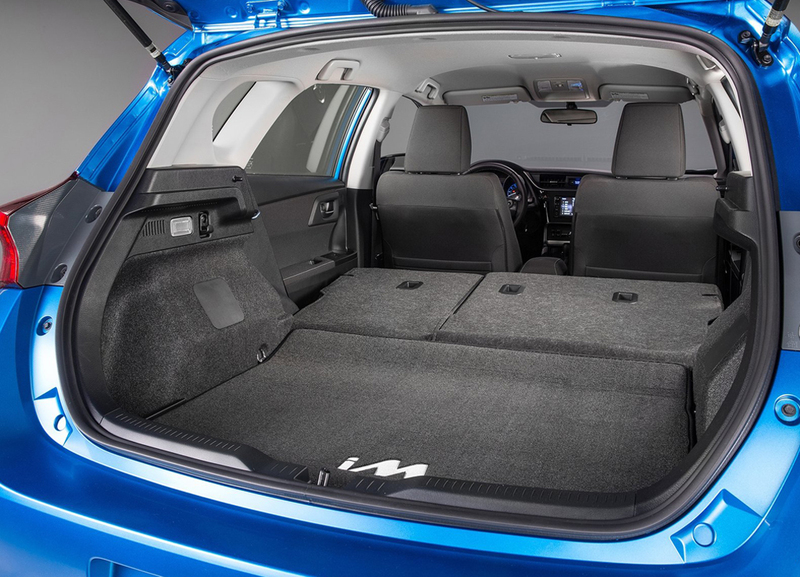 For versatility, the car makers offer fold-down 60/40 rear seats along with cargo cover. The console box and glove box are quite spacious. Numerous storage bins and front door pockets have been incorporated as well. The car has a high-quality multi-media system. The sound system Pioneer features 6 speakers. Music can be played from several devices such as iPods. The classy screen Pioneer Display Audio is of 7 inches. 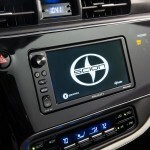 More standard features are Aha and HD Radio. 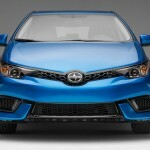 At such a reasonable price, the company very well manages to include features that are characteristic of pricey cars. The most prominent facility in this context is steering wheel wrapped in fine red leather. But it is not just the look and feel of the steering. It offers optimum functionality too – fingertip switches have been incorporated for multi-information display and audio. Bluetooth is also provided and users can receive calls with this hands-free facility. 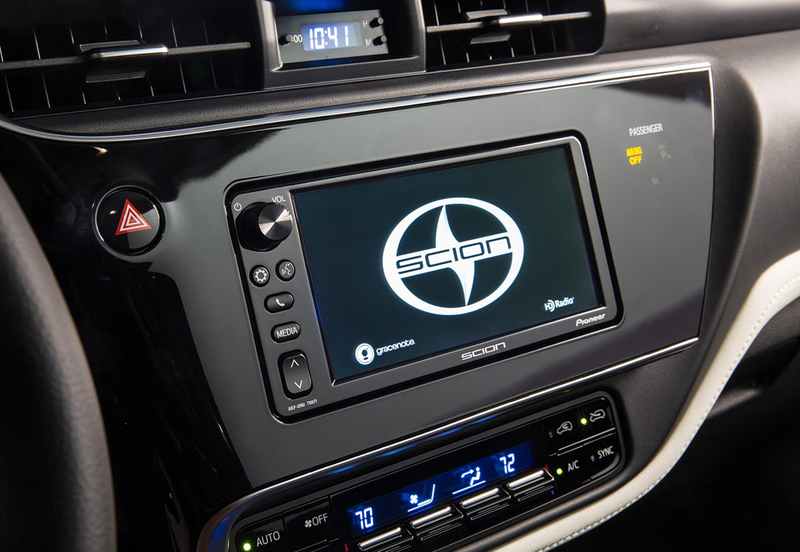 For the first time, Scion is offering 4.2-inch multi-information TFT color display. It is present in between main instrument gauges and provides the display required for functions such as audio system. All the cars belonging to this segment are equipped with air conditioning. Services are enhanced further with A/C control that is dual-zone automatic. The company promises convenience in cold weather as well. 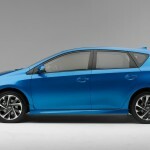 Power-folding mirrors, that are color-keyed, come as standard on the vehicle. With the heated mirrors the vehicle can quickly get rid of frost/fog. The headlamps have auto on/off feature. 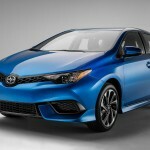 The 4-cylinder 1.8-liter unit is rated 137 hp. This engine utilizes the efficient technology Valvematic continuously variable valve timing so as to offer a torque curve that is broad. 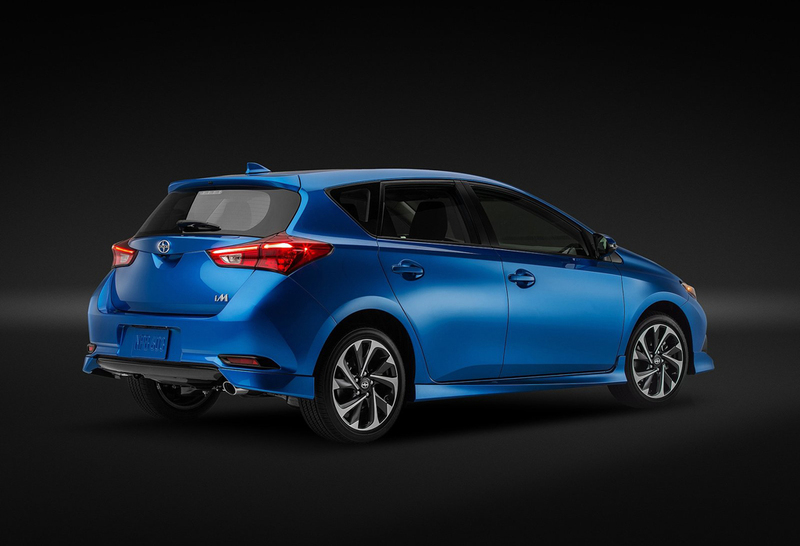 The car boasts fuel economy of 37-MPG (highway). People wanting to enjoy utmost driving have 6-speed stick shift at their disposal. The car comes with Hill Start Assist too. It averts roll-back while the car is being driven away from traffic light or stop sign when the ground is sloping. 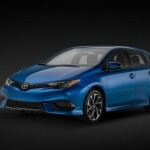 Customers are offered the option of automatic transmission as well. 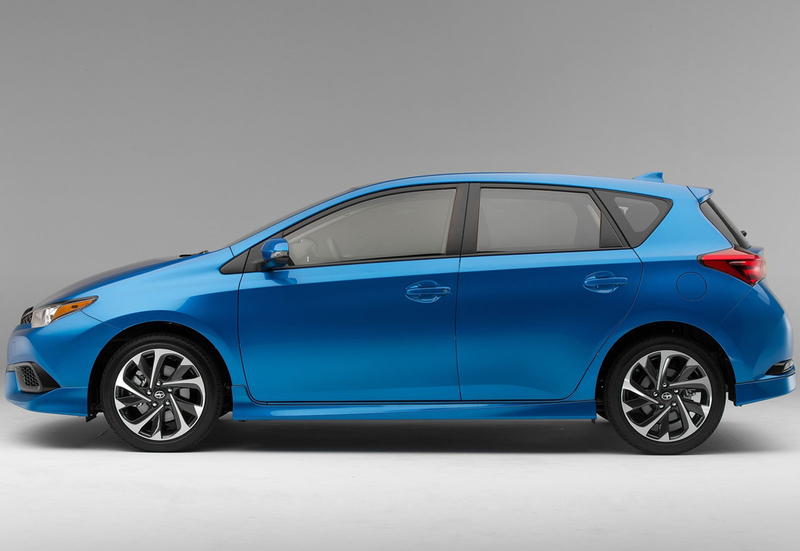 The Continuously Variable Transmission has been tweaked for maximum driving pleasure. Known as CVTi-S, its ultimate responsiveness is what distinguishes it from other CVTs. The car makers offer manual shifting capability that features seven stepped shift points. Other than this, it offers Sport mode too. 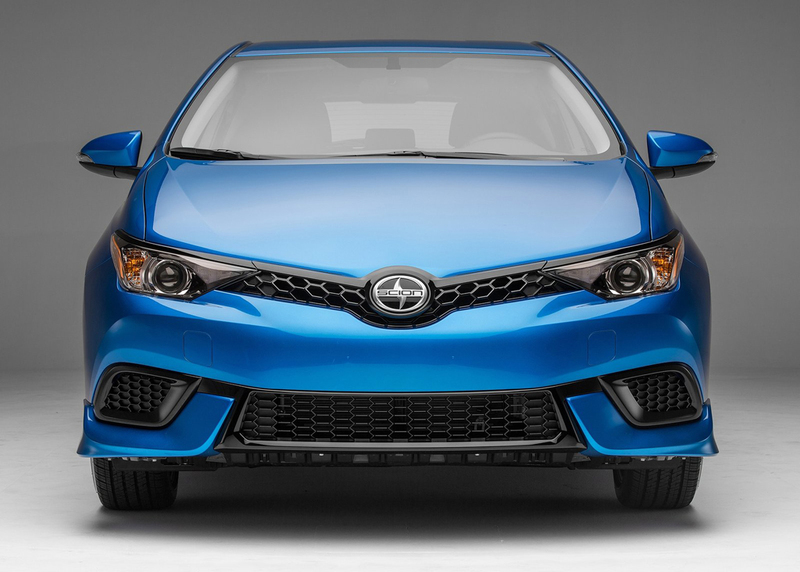 Coming to the looks of the exterior, iM 2016 starts impressing the minute one glances at the front fascia. The lower grille sports a hexagon layout. 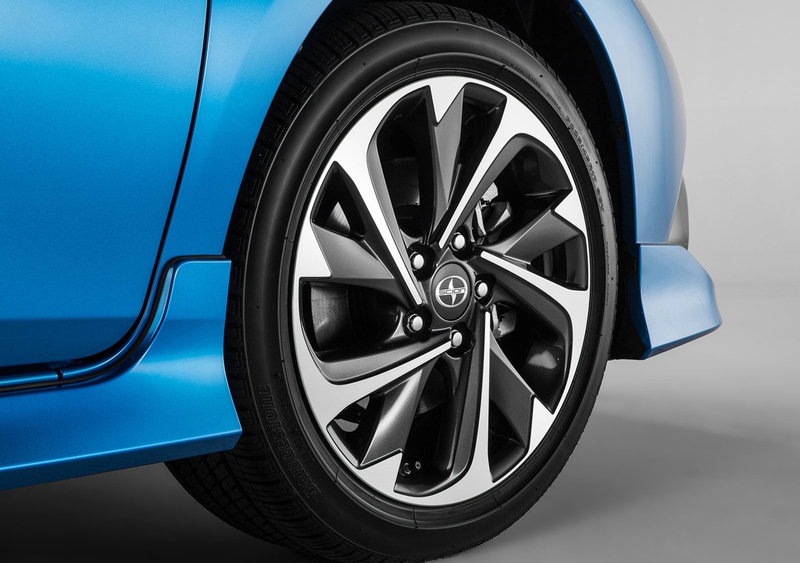 Scion iM runs on smart 17-inch alloy wheels. These are accompanied by high-quality tires – 225/45R17. 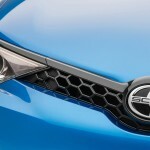 The headlights have sharp features and the side bezels feature honeycomb mesh design. The grille is made even more appealing with piano black. Also present are LED daytime running lights. 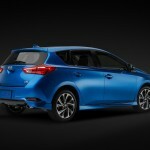 The car is no less when it comes to hues for the body paint. 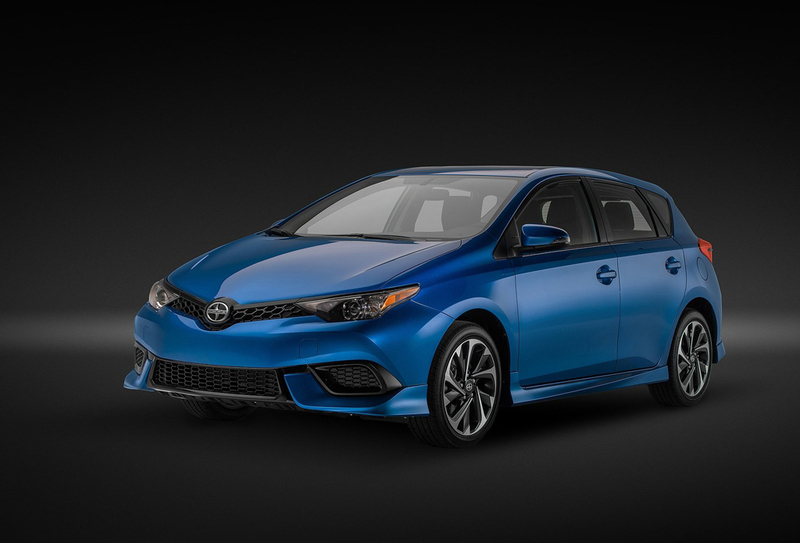 Buyers are offered a rich collection – Classic Silver Metallic, Electric Storm Blue, Barcelona Red Metallic, Black Sand Pearl, Spring Green Metallic and Blizzard Pearl.